One of the hardest situations to avoid in today's car market is negative equity. Once you fall into the trap, it's very difficult to get out of, even with a low interest car loan. A bad credit car loan compounds the problem. But can this be done if you need a bad credit car loan for your next car? 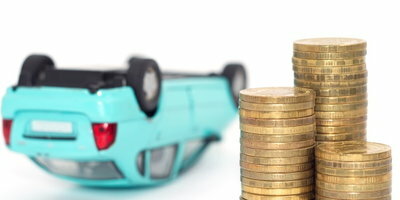 Can negative equity be rolled into a bad credit car loan? As anyone at Auto Credit Express will tell you, a few years ago, the answer to this question would've been an emphatic “no!” Back then, you needn't have bothered even filling out the bad credit car loan application. But times have changed and lenders, being more realistic about the market, are more willing to look at borrowers that owe more money on their trade-in than it is worth at the auction. It only makes sense to roll negative equity into a new car if you have no other alternatives. What you are essentially doing when you finance a new car with negative equity from your old car is pay for two cars at the same time – your old car's negative equity plus your entire new car. This situation is compounded by the fact that the interest rates on bad credit car loans can be much higher than a traditional loan. So you're paying a high interest rate on two cars, not just one. 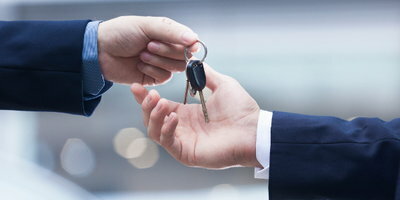 This only makes sense if the car you are currently driving is not reliable or the new car you will be buying has much better gas mileage or qualifies for better insurance rates that will help offset the payment increase. It also helps if you have a cash down payment that will help offset the negative equity. When will a bank allow this? That depends upon the situation. Most sub prime lenders use either Kelley Blue Book or the NADA guide as a benchmark (as a rule, western banks use Kelley, while Midwest and Eastern banks use NADA). 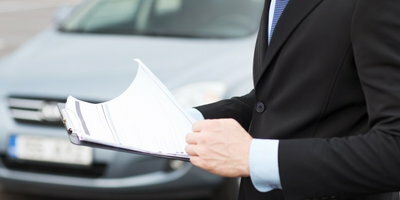 Lenders will usually allow the dealer to sell the car for 15% over the trade-in price listed in the book. Can the dealer afford to do it? Again, it depends on a number of things. If the difference between the dealers selling price and 15% over the trade value covers the negative equity, the dealer should be able to accommodate you. If there isn't that kind of profit in the deal, you can either try and negotiate a lower price or move to a different vehicle. In some cases, the dealer can call the bank to try and raise the 15% vehicle cap. It's never a good idea to roll negative equity from one car to another. 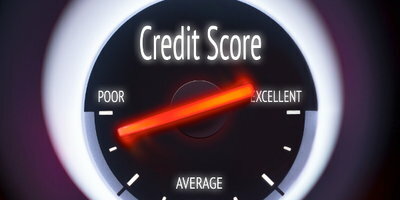 Because of the high interest rates of a bad credit car loan, the results can be especially painful. By putting additional cash down, you can decrease the amount of negative equity. 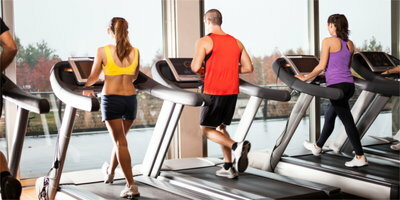 One more thing: go to our web site at www.autocreditexpress.com. There you will find a finance calculator that will tell you how much the negative equity will cost you. As always, our goal here at Auto Credit Express is to get you back “on the road” to good credit.